A new series of books reprinting for the first time ever classic British comic strips from the 1950s and 1960s. 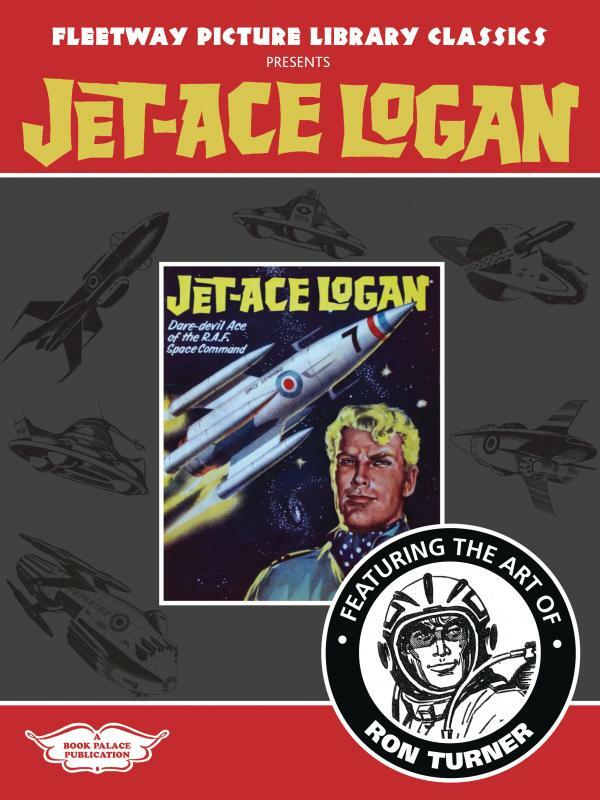 This volume includes four complete 64 page issues of one of the best SF comics strips in British comics: Jet Ace Logan from Thriller Picture Library #383 ("Jet Ace Logan"), #410 ("Evil in Orbit"), #418 ("Times 5"), and #442 ("Power From Beyond"). Over 256 pages of science fiction artwork. Classic British Science Fiction adventures. A new series of books reprinting for the first time ever classic British comic strips from the 1950s and 1960s. 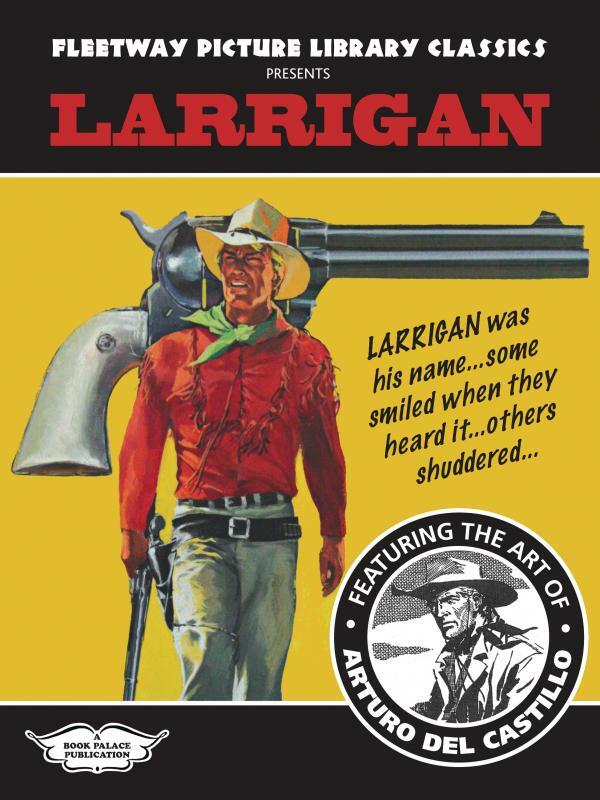 This volume includes the complete four 64 page issues of Larrigan western stories from Lone Rider Picture Library #1, 4, 9 plus Cowboy Picture Library #463 with art by Arturo Del Castillo. Over 256 pages of western artwork. Stunning pen and ink work on these classic westerns. More like a book than a magazine, illustrators is the art quarterly devoted to the finest illustration art ever published. It guides you through the stories behind the artists and their art, with features written by some of the leading authorities on this important art form. 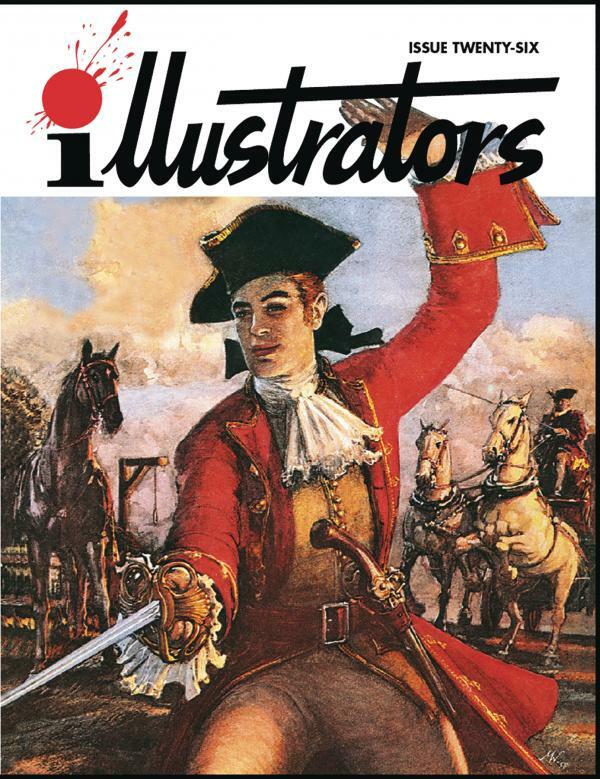 As well as building into an indispensable reference library, illustrators gives readers an insight into the creative process, from idea to sketch to painting, and from painting to the image seen by millions. Truly fabulous artwork abounds in every issue, much of the art taken from scans of the original work. This issue features John Millar Watt, Petar Mseldzija, Philip Mendoza, and Arthur Barbosa.